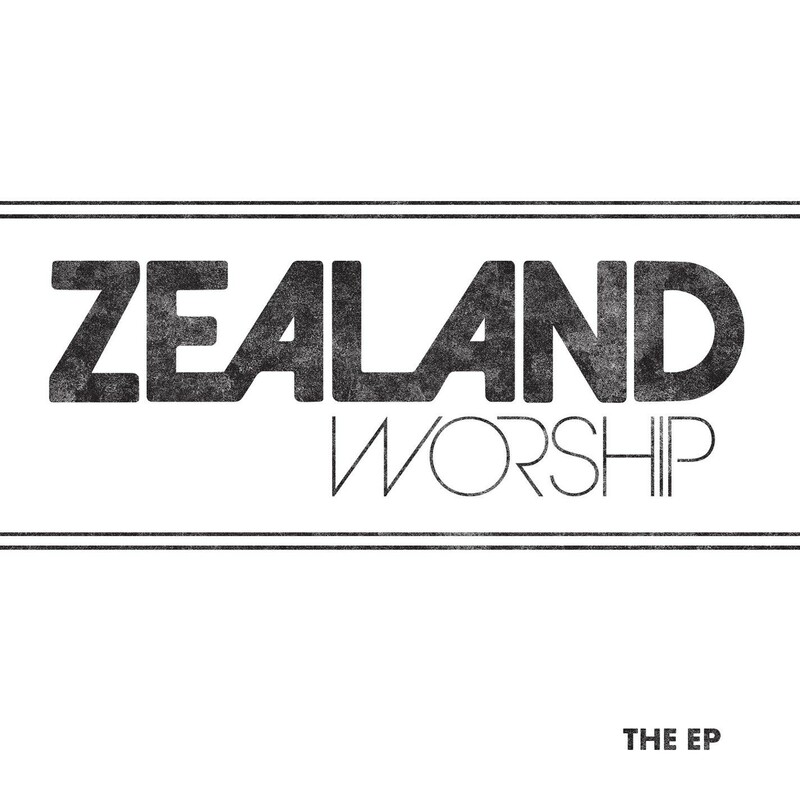 “…Zealand isn’t really about being a band, or a worship band. We want to see people zealous for the land, zealous for the life that God has for them…it’s about helping us lift our eyes off ourselves and putting them on something bigger, and that bigger is God because He’s good…” Once a member and the bass player of one of the most popular and respected CCM/pop/rock/worship bands in history (also known as the Newsboys! ), Phil Joel, who hails from New Zealand, has been quite busy over the past few years since he left the Aussie band. Since being a part of the band, he has since released plenty of solo albums, and also developed a record label (deliberate People). Now, Phil is stepping back into the band scene, but this time as lead singer of a worship group known as Zealand Worship. Inconspicuously and subduedly dropping their self-titled EP this past week to Spotify and their website (and I can imagine iTunes will release these songs soon as well! ); these short but powerful and impacting 6 melodies are worth the listen, and are some of Phil’s best work since “Entertaining Angels”, “Good Stuff” and “God Is Watching Over You”! So let’s dive in and quickly gloss over these songs, and be blessed as we worship with Phil and co. together! The first two songs are “You Awaken My Soul- Intro” and “You Awaken My Soul”, which to me is a clever ploy- a 7 minute melody is just asking to be noticed and listened to! And the song doesn’t disappoint. A straight up vertical praise and worship melody led by exciting guitars and earnest vocals, the intro builds up the soft melody to an epic crescendo which is evident in the ‘2nd’ track. Phil’s vocals shine here, so much so that the track wouldn’t be out of place on Newsboys’ Go or In The Hands Of God. As we are introduced to a superb bass hook, Phil emphatically sings to God about how his life is brightened and is filled with colour now that God is in it and by our side always, reiterating that Jesus’ unending qualities is worth praising and celebrating, as ‘…I’m in love and I’m in deep, my heart is Yours, it’s Yours to keep, words just can’t explain it, all I know, You awaken my soul…’. Explosive and danceable, the album opener with the theme of praising God is just one of many inspiring and motivational songs on the album! Probably the most CCM song on the album, “That’s Who You Are” is led by captivating synth and could easily be played at radio in the future. A mid-tempo ballad at heart, there is simple lyrics abound, yet there’s something special here, as Phil exclaims that Jesus is unending and is matchless, superior in every facet when comparing His strength to ours. Reminding us that God is all things powerful and that ‘…You are the rest for the weary, the hope and the healing, God above all things, that’s who You are, You are the truth that is standing when the world is changing, You are forever, Lord of it all…’; Phil’s honesty, vulnerability and heart for Jesus is shown the most here as I passionately sing along as well. “Savior” has a Delirious? or for KING & COUNTRY musical vibe to the melody, with plenty of electric guitars and synth present in this mid-tempo worship song; as Phil eloquently cries out that God is Saviour, now and forever, and that He always keeps saving us now and into the future, which should provide us comfort whenever we mess up or feel like we need God more than ever. The penultimate song is “Greener”, a soft and reflective, acoustic and inspirational melody where Phil highlights the fact that God can transform any situation for His good, and that trials and tribulations only help us grow as a person and strengthen our character. And the final melody on Zealand Worship’s debut EP, “Lead Us To Your Heart” sums up what the heart of the band is about, as they sing about how they want to draw near to God, as we search for meaning and purpose, and ‘…all we want is You, lead us to Your heart…show us who You are…take us further than we’ve known…’. Quite daring, revealing and Holy Spirit anointed and infused, Phil has given us a fitting end to this emotional and honest EP. Personally the only downside to this EP is that it’s too short! 6 songs (essentially 5 songs!) goes by very quickly, particularly when one is immersed in such a poignant and heartfelt EP, with Phil enthusiastically championing Jesus and singing His praises. 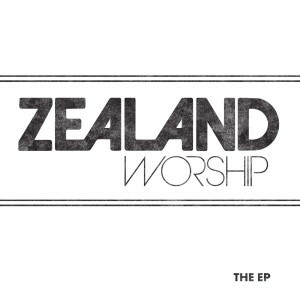 One of my favourite EP’s of 2015; Zealand Worship should be proud as they bless all who listen with their music! Well done Phil and co., I pray that Zealand Worship’s new release is at least ten songs, maybe more, and that this project will motivate and encourage people in whatever stage of life they are in!